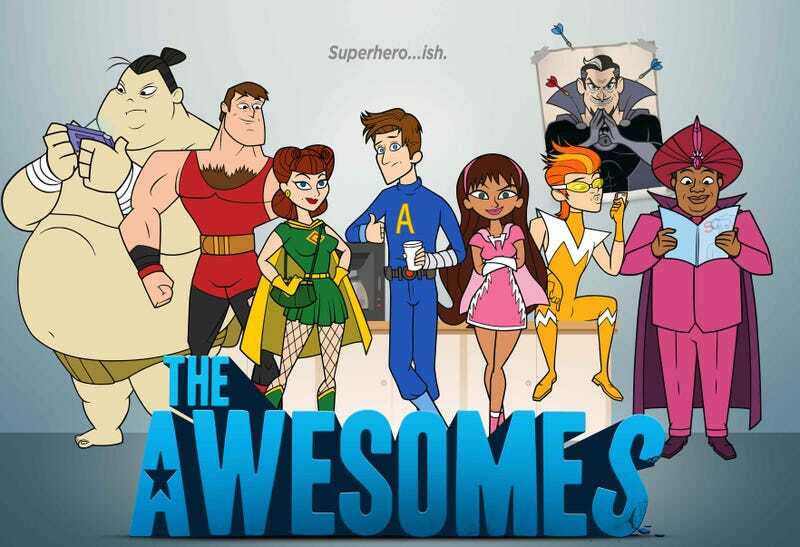 It's an incredibly silly superhero cartoon spoof on Hulu. Seth Meyers (of SNL fame) created it and voices the main nerdy hero. There's a bunch of other SNL alum doing voices as well, plus comedic actors like Bobby Lee. Worth a watch, since it doesn't cost you anything.